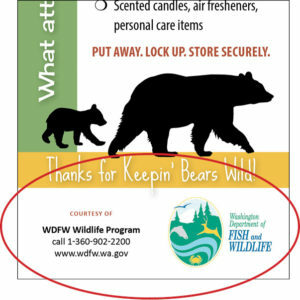 State wildlife agencies and municipalties needing to motivate residents. Bulk orders can be personalized with a logo and contact information. $1.35 each with discounts starting at 100. 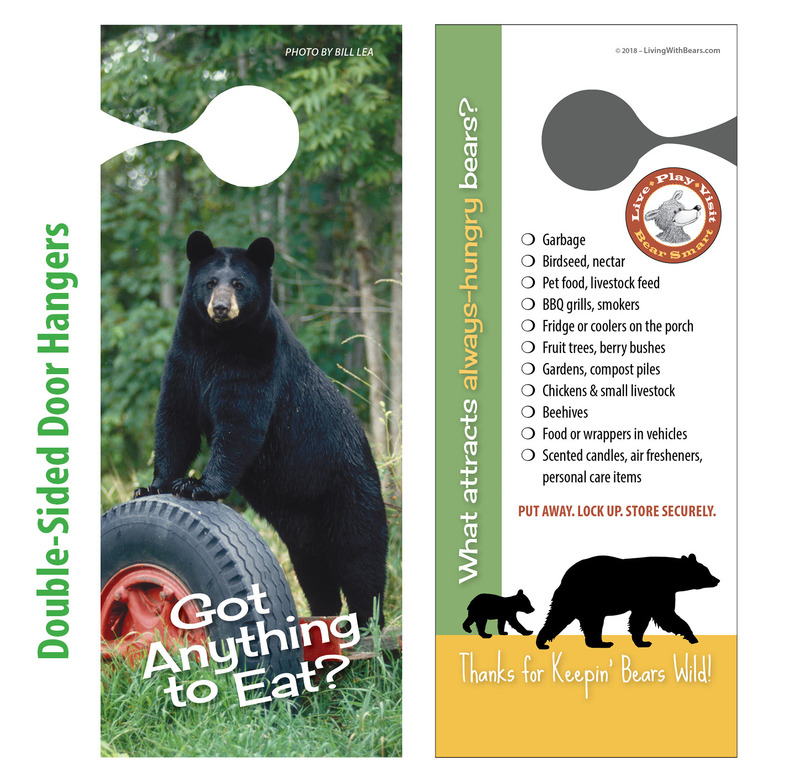 Double-sided door hanger is approx. 4 x 9, printed on heavy-duty paper for long-lasting use. Does your organization, agency, HOA, or non-profit group need a way to reach homeowners and visitors? We offer a custom imprint option on 100 or more door hangers. Add your organization's name, website and phone numbers, and even your logo for a stronger impact. For orders over 1000, please ask about our bigger discounts.